I couldn't imagine a world without animals. Wild or tame, I enjoy them all. I love their devotion, their skepticism, their fearlessness, their bravery, etc. What I detest are some humans who call themselves pet owners yet don't have a clue, and let their dogs bark incessently. Or those who don't walk their dogs or play with them, or let them misbehave. I do believe that dogs are more sensitive to our surroundings than we are - just look at those who aid the blind, warn of seizures, sniff out missing people, and the like. We need them as much as they need us. Now to this book. 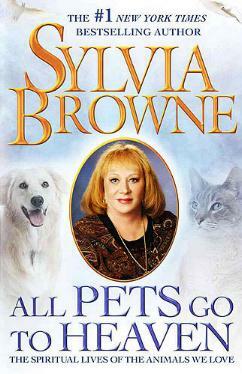 Sylvia Browne assures us that our beloved pets do go to heaven and that we will all be reunited one day. I can't wait to see some of my pets again, more than many people I know. She also talks about how animals were domesticated eons ago, and about their loyalty, the work they do for us, their religious importance in some instances, and so much more. We learn how intuitive animals are and how they help us, both while they're here and while on the Other Side. I loved (and cried) the stories of people's pets passing and how much they were comforted knowing where their pets were and that they still came with "help". I agree with Sylvia's grandmother - run from anyone who doesn't like animals (and children and music). 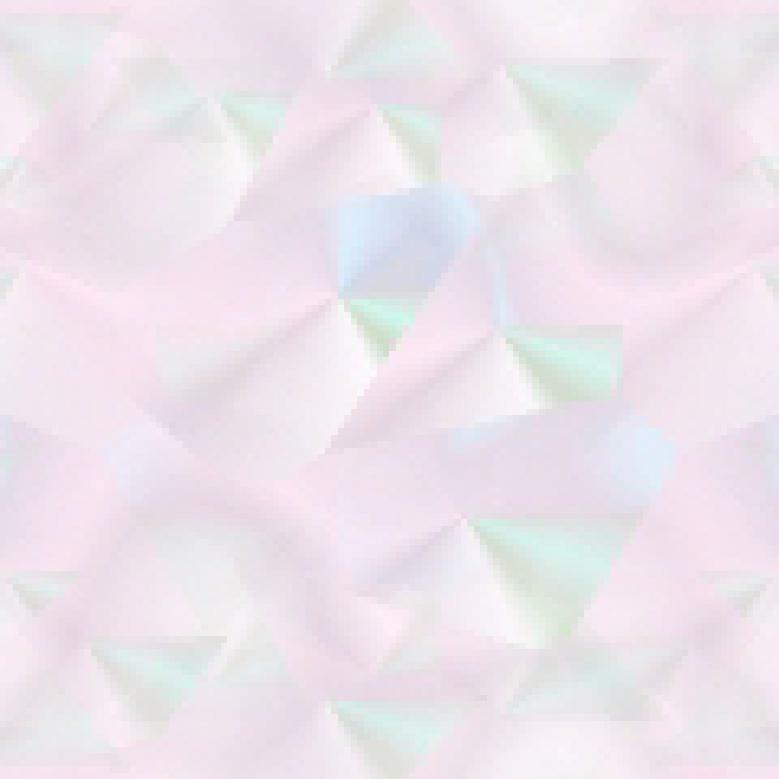 Visit Sylvia's website at www.sylvia.org and www.spiritnow.com. Conclusion - If you have any doubt that animals are "good," then you should read this book. And especially if you've lost a beloved pet.